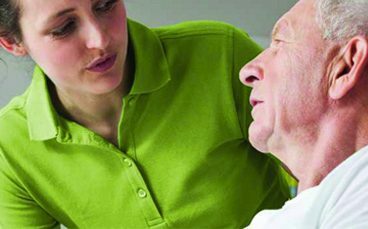 Care can take many different forms and needs to be administered in a wide range of settings. As a company, we endeavour to help provide the right equipment and support across a variety of sectors. 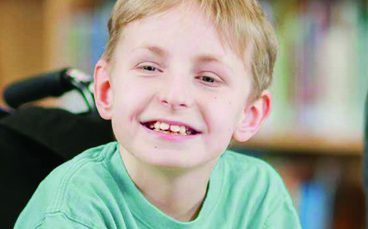 Whether you work within a SEN school, are part of managing a care facility, or are caring for loved ones in their own home we know how important it is that you have quick access to the right help. 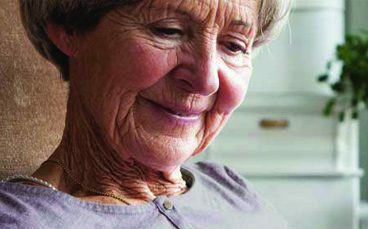 With over 40 years of experience in patient care, we offer tailored advice and equipment where you need it most. Covering everything from patient handling to health and hygiene, our dedicated team are able to advise on the right kit to suit the job and the environment that you are in. We pride ourselves on being innovative and forward thinking when it comes to problem solving and we are used to dealing with complex needs. Please click through to discover the different care sectors and environments that we can support.